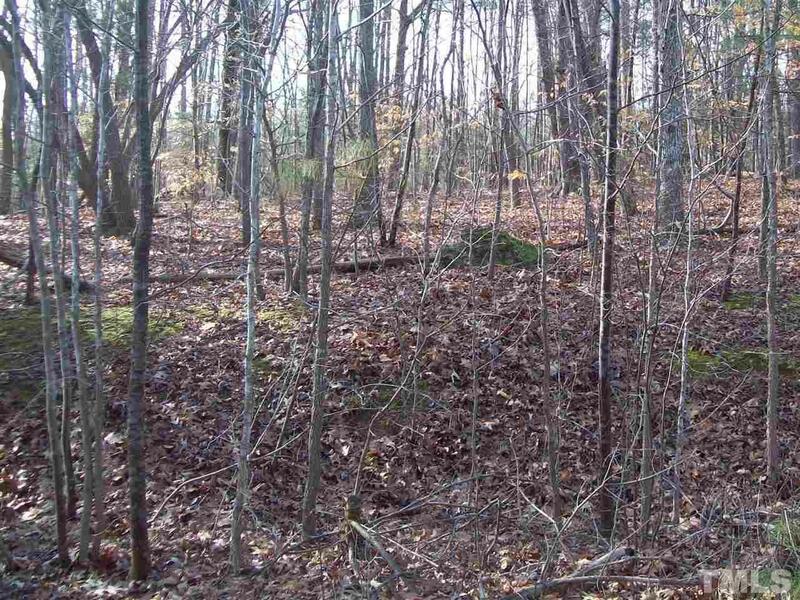 Beautiful wooded lot ready for your family to build on. Large hardwoods and level topography on almost an acre make for a nice home site. Utilities available. Convenient location near Roxboro and a short drive to Durham and Historic Hillsborough.